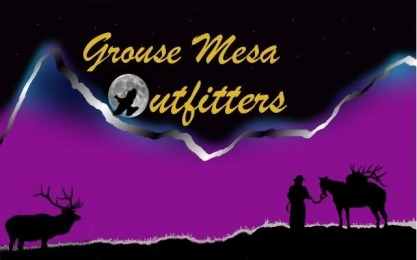 Welcome to Weekend Warrior Outdoors LLC and thanks for visiting! Located in Gunnison, Colorado, WWO strives to give the working person an extraordinary experience. 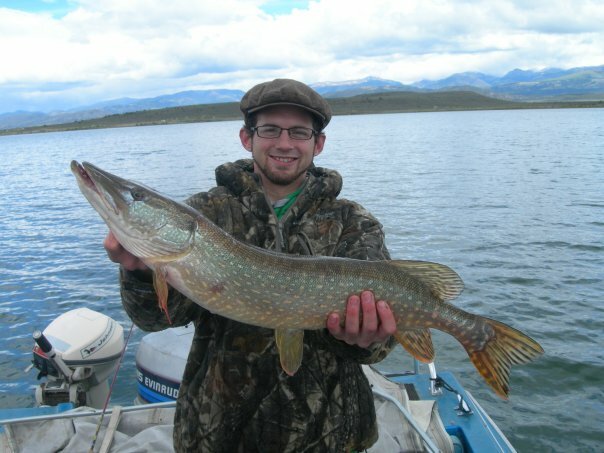 We specialize in guided fishing in Southern Colorado on some of Colorado's most renowned waters. 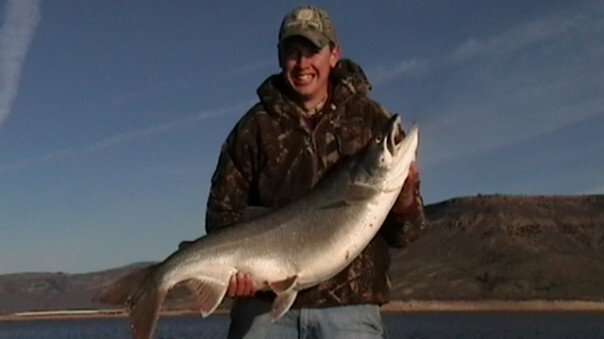 We offer amazing fishing trips for Lake Trout, Rainbow Trout, Brown Trout, Kokanee Salmon, and Northern Pike. Working on waters including Blue Mesa Reservoir, Taylor Park Reservoir, and Ridgway Reservoir, we can prove that you don't have to go to Canada to experience a true fisherman's paradise. Whether you're after that trophy of a lifetime or just want to take the family out for a memorable experience, we would be more than happy to take you fishing. 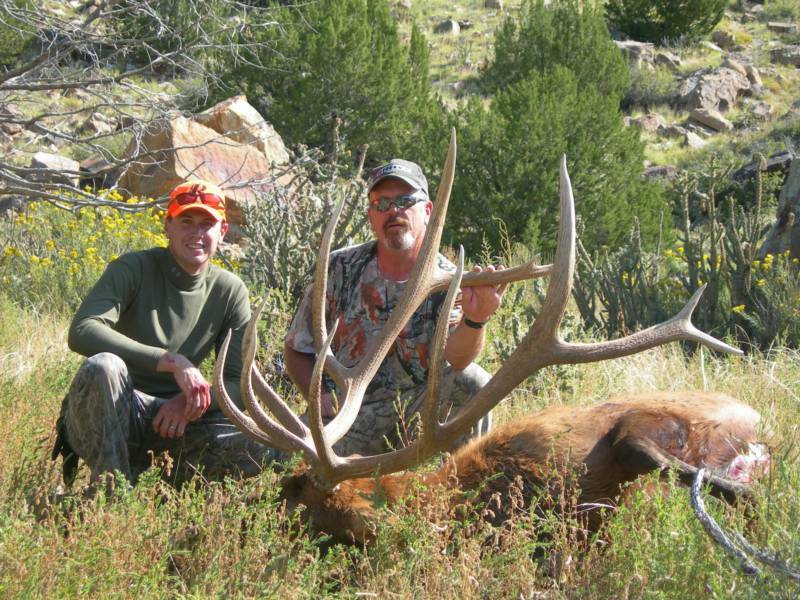 Also keep in mind that we work with an outfitter in Northern New Mexico to offer truly phenomenal elk hunting. So take a look around and please feel free to call or e-mail with any questions. 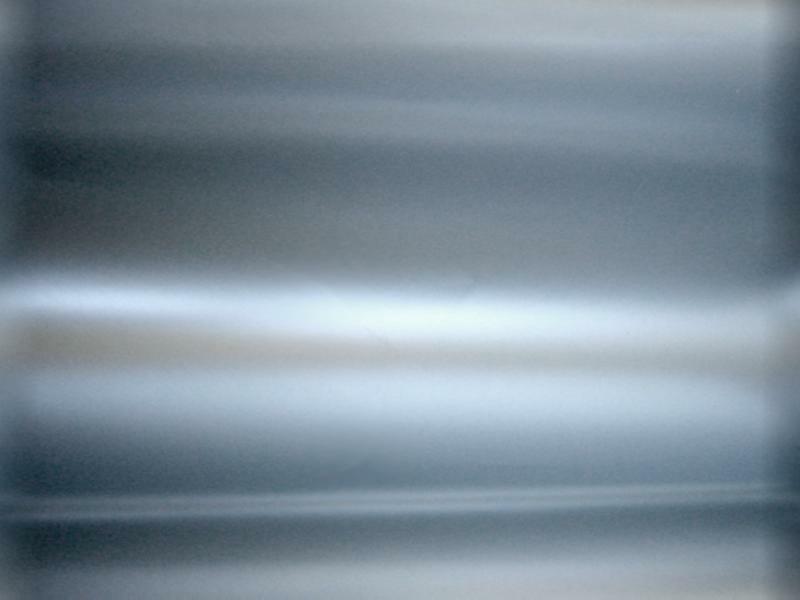 Keep your lines tight and shoot straight!